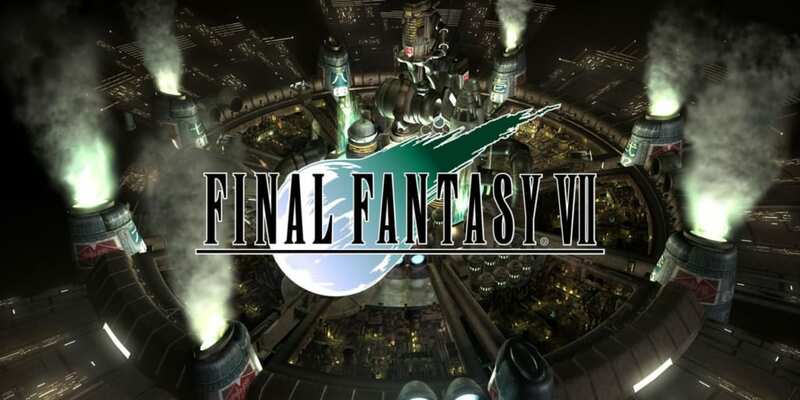 A complete walkthrough for Heading to Mideel in Final Fantasy 7 (FFVII) including enemies encountered, obtainable items, and boss strategy guides. Solid Bazooka Can be bought at the Costa Del Sol weapons shop. Potion Can be bought at the store near Mideel’s entrance. HP Plus Materia Can be bought at the Materia store at Mideel. Crystal Sword Can be bought at the Weapon Store at Mideel. Contain Materia Acquired after feeding the Chocobo inside the shop with Mimmet Greens and tickling it behind its ears. Curse Ring Given by the store owner after you choose to tell the truth. Elixir Located at the bed of the big house. Look for the Weapon Store where a white little Chocobo is located. You need to feed it some Mimmet Greens and tickle behind its ears. After doing so, it will give you a Contain Materia. Since you can now control the Highwind, you can head to Chocobo Farm where you can buy Mimmet Greens from Chocobo Billy. Look for the door at the back of the Weapon Store. It is locked. Head back to the Weapon Store and the locked door. The owner of the shop will question Tifa what she is doing. Choose to tell the truth and the owner will give you the Curse Ring. 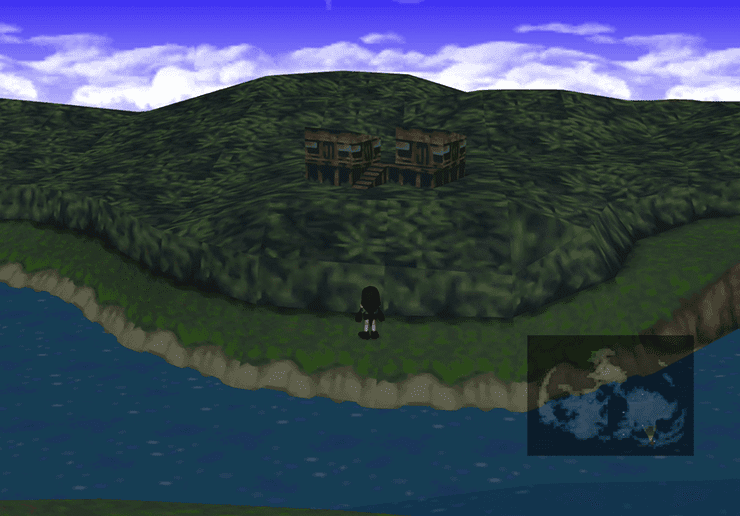 Go to the north side of Mideel to trigger an event where Tifa will rush to the clinic where Cloud was recuperating. Another event will trigger. After Tifa decides to stay with Cloud, you will then control Cid inside the Highwind. Update your party, weapons, and other equipment. Afterward, head back to Mideel. Investigate the house where Tifa talked to the dog earlier to pick up an Elixir on the bed. From here, head to Mount Corel to continue the story.